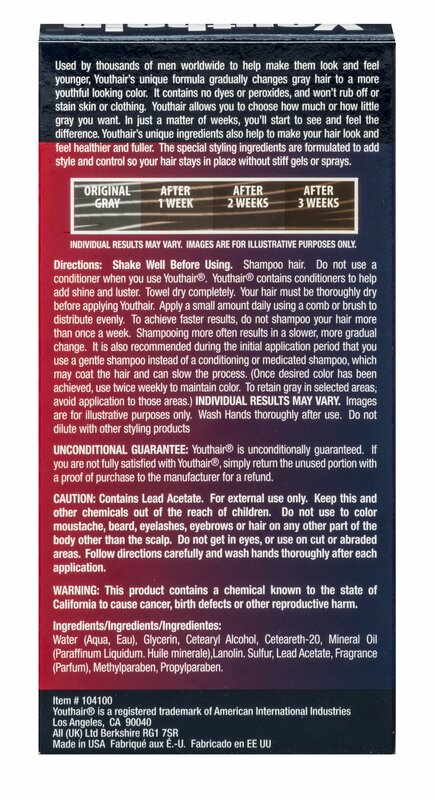 Youthair® is a color restoring, conditioning treatment for hair that is used by thousands of men to make them look and feel younger. 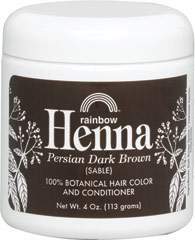 Youthair® helps to replace the color that hair loses as it begins to gray. 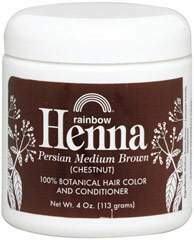 Its unique formula provides long lasting, natural results. 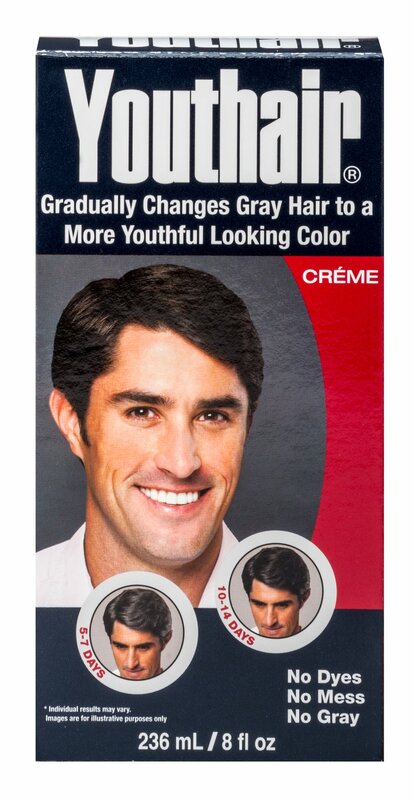 Youthair® allows you to chose how much or how little gray you want.